Volunteering is a commitment of individuals in their communities without being solely motivated for financial benefits or material gains. Individuals volunteer their efforts and time for several reasons including to gain personal satisfaction and sense of achievement, to develop new skills, to network with exciting and talented people or to unearth potential career opportunities. 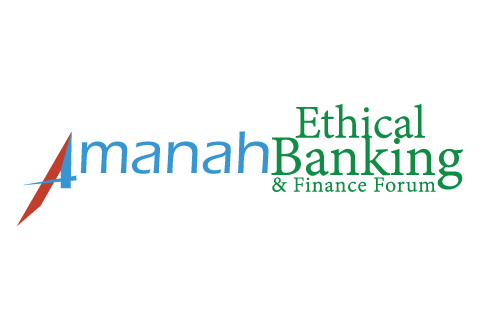 Amanah IIFE offers following exciting benefits and opportunities to our Volunteers. 73% of companies would select an applicant with volunteering experience compared to one without such experience. 94% of employers strongly consider the volunteering can help to learn additional skills. 94% of the employees who volunteered to learn additional skills had benefited either by getting their first job, improving their salary, or being promoted. Volunteers working with us are eligible for a special scholarship that waves 30% of the fee for our E-Learning courses and 20% of the fee for our seminars, workshops and conferences. We provide a certificate and a letter of appreciation to those volunteers who successfully fulfils the volunteering tasks. This achievement makes your resume perfect to gain desired career opportunities and stand out of the crowd. we undertake a large number of challenging and exciting projects across the world and you can build your valuable experience by working with us. 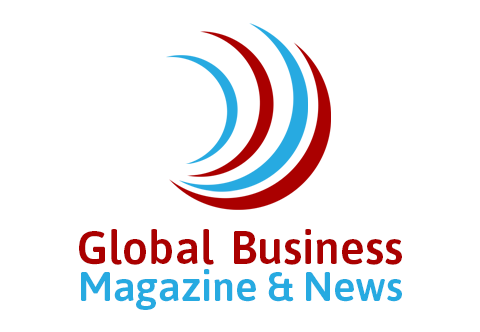 our team possesses many years of experience with providing best in class consulting and training solutions around the world. By volunteering your time, you can develop new skills for your personal and professional growth. We provide rewarding networking opportunities to our volunteers to learn and grow by interacting industry leaders and renowned personalities in the area of Islamic banking & finance, ethical finance, Takaful and Islamic microfinance. 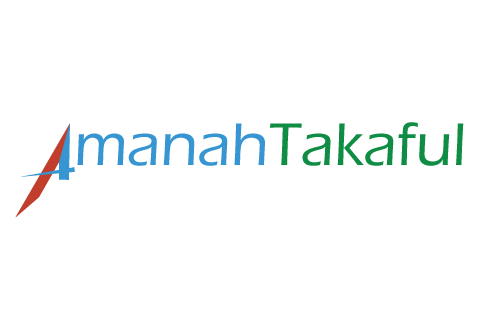 Create awareness among peers in your institutions and organizations about Islamic banking & finance, ethical finance, Islamic Microfinance and Takaful (Islamic insurance). Inform interested stakeholders (educational organizations, financial institutions and businesses etc.) 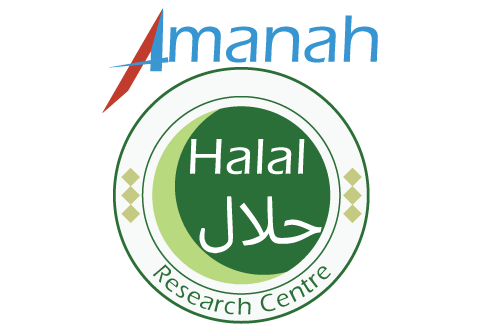 about the noble services of Amanah IIFE such as E-learning programs, workshops and trainings. Contribute your valuable thoughts and innovative ideas for the promotion and development of Islamic financial industry through publications and news items in our magazine and online portal (such as articles, research papers, case studies). If you are interested and passionate to contribute to your society and develop yourself, then please download the Volunteer Application Form from below, fill it out and send it at info@amanahiife.com. We will come back you after receiving your application. 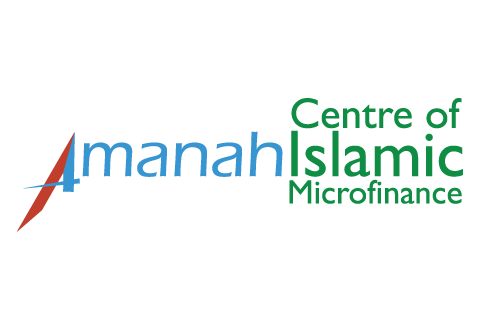 Amanah IIFE is committed to fulfilling the needs and requirements of the Islamic Financial Industry.